Posted on 31, May 2018 by EuropaWire PR Editors | This entry was posted in Entertainment, Internet & Online, News, Russia, Technology and tagged adventures, Angelina Kyuchyuk, detective games, escape, game, game developer, game publisher, game xp, hidden object, Hide and Seek, Moi Mir, mysterious house, mystery, new game, NIKITA ONLINE, Odnoklassniki, Online game, Panic Room 2: Hide and Seek, Panic Room: House of Secrets, puzzle, quests, virtual world, Vkontakte. Bookmark the permalink. 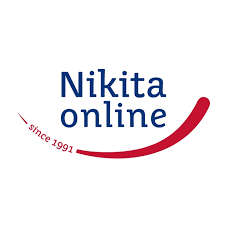 MOSCOW, 31-May-2018 — /EuropaWire/ — NIKITA ONLINE, a well-known Russian developer and publisher, released «Panic Room 2: Hide and Seek» — a spin-off from the legendary «Panic Room: House of Secrets». «Panic Room 2: Hide and Seek» is a new game in the popular hidden object genre. «Panic Room 2» is a sequel to «Panic Room: House of Secrets», a game that is very popular with the hidden object genre enthusiasts: it made Top 100 Grossing at Facebook and entered AppStore’s Top Grossing on more than just a single occasion. «Panic Room 2: Hide and Seek» is now available at Facebook as well as at a number of Russian social networks including Vkontakte, Odnoklassniki and Moi Mir and already available on AppStore. 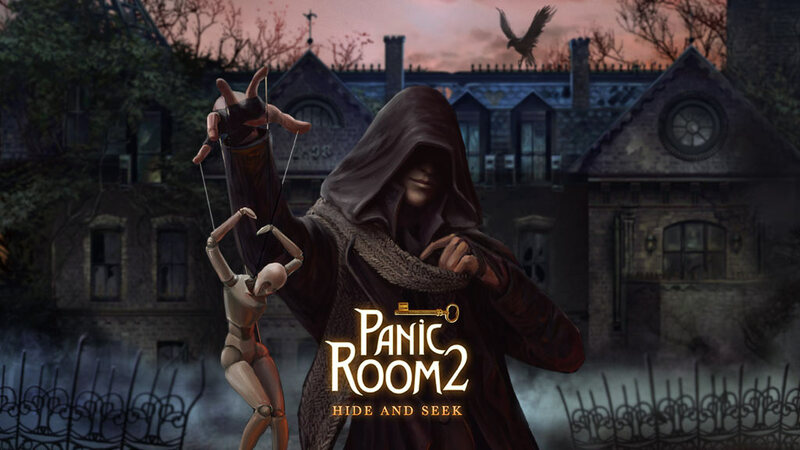 The game already has an established audience in many foreign countries, so «Panic Room 2» comes out in several languages (English, Français, Deutsch, Русский, Español). The emphasis in the game is made on the authentic thriller atmosphere: its enigmatic plot is full of unexpected twists and takes place inside a painstakingly recreated Victorian mansion. The events of «Panic Room 2» take place over ten years after the events of the first game, and the «House of Secrets» fans can expect to discover plenty of references, Easter eggs and even familiar faces. However, the sequel features a standalone plot and essentially shares with the first game nothing except the setting, allowing new players to explore the universe of «Hide and Seek» with no limitations. «Panic Room: Hide and Seek» is a journey to a gloomy abandoned mansion that ends in imprisonment at the hands of a deranged maniac. The player is lured into this dismal place by a promise of riches, but only a desperate wish to survive will help them to win back their freedom. The walls of the once-opulent house still remember the dreadful events and the suffering of unlucky puppets that took place over a decade ago as the victims of circumstance desperately struggled to break free of the maniac’s iron grip. The dreadful story repeats itself, except this time the victims were picked out for a reason. New events, puzzles and challenges surprise with their previously unseen cruelty and brutality. The players will have to work hard to survive, let alone escape or find out who hides his face behind the mask of the mysterious Puppeteer. This supernatural thriller captivates with its chilling atmosphere, realistic graphics and perfectly matching music from the very first minutes of play. An exciting detective storyline, varying gameplay, several game modes, advanced social network integration and countless quests, puzzles and brainteasers will ensure you came to «Panic Room 2» to stay.